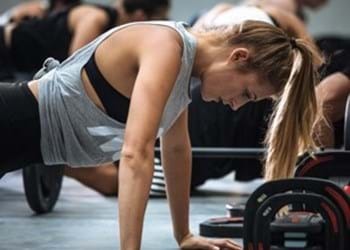 Do you love working out in between classes? 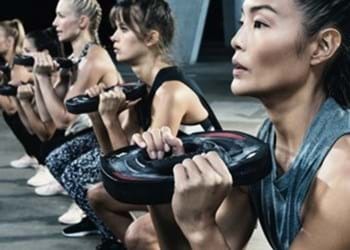 Becoming a LES MILLS Instructor lets you to earn while you learn! Our world-class group fitness Instructor certification program can get you started. 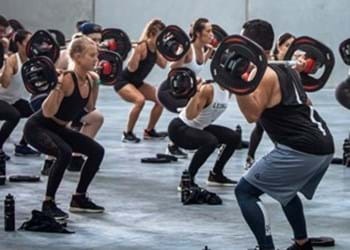 Begin your Instructor journey with Les Mills and we will coach you and support you through every step, developing leadership skills that will set you up for life. Turn your passion into a flexible way to earn as you become part of our global tribe of inspiring and motivating Instructors. You can create life-changing fitness experiences every time you teach. We’ll show you how. To learn more about being a LES MILLS Instructor, watch Julia’s story. 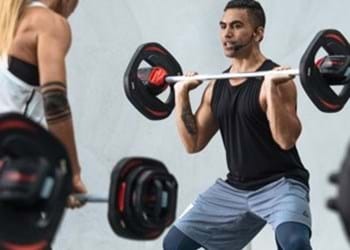 Play to your strengths and choose from 18 group exercise programs that are scientifically-backed and set to the latest music. Enjoy the flexibility of teaching our 30 minute LES MILLS GRIT programs based on Strength, Cardio and Plyo training. Lead the pack in a fast-growing area of fitness. 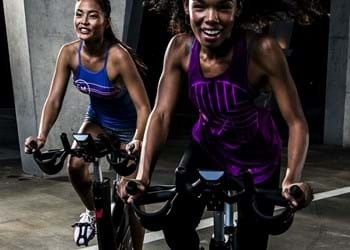 Teach the globally popular group cycle workouts RPM, SPRINT and THE TRIP.